According to a new survey released yesterday by the Bank of Korea (BOK), Koreans in their 20s and 30s are increasingly interested in owning bitcoin and other cryptocurrencies. The BOK survey collected answers from 2,511 respondents, with some 21.6 percent claiming to be familiar with the concept of digital currency. The poll showed that 29.4 percent of respondents in their 20s said they were aware of cryptocurrencies, with 24.2 percent of them being interested in investing. Awareness was higher among those in their 30s (around 40 percent), but also slightly more wary, with only around 20 percent interested in owning virtual currency. Older Koreans, however, were far less familiar with cryptocurrencies. Among respondents in their 60s, for instance, only 5.7 percent claimed to be familiar with topic. A mere 2.2 percent of those in their 70s were aware of virtual currencies. That lack of familiarity doesn’t seem to be a problem for seniors, however, with 6.8 percent 60 year olds and 8.3 percent of 70 year olds claiming to be “in favor” of the new currencies. This favorable attitude among older Koreans may be influenced less by the merits of cryptocurrency, however, and more by lingering skepticism of South Korea’s financial institutions and regulators. That generation lived through the 1997 Asian financial crisis, which saw the value of South Korean Won (KRW) plummet amid a near-complete restructuring of the country’s financial system. Another important factor maybe the country’s steady movement away from physical currency. 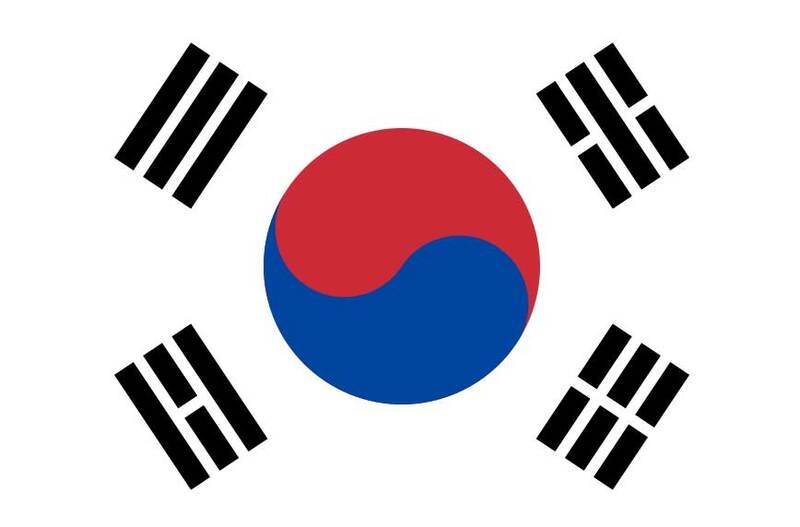 The South Korean government has highly encouraged electronic payment systems over cash and coins, and has recently launched a pilot program to eliminate coins entirely in favor of a new system using pre-paid cards. This policy may have helped to shape the perception that cryptocurrencies are just another method of payment and investment. The survey’s results are encouraging for the South Korean cryptocurrency community, which has faced serious challenges in recent months. The country is already a major hub of global cryptocurrency investment, where it has been dubbed a “happy dream” by local media. Earlier this year, South Korean officials were forced to back down from a plan to regulate bitcoin and other virtual currencies following petitions and protests that nearly resulted in the ouster of the head of the country’s Justice Ministry, Park Sang-ki. As a result of this popular support, the country has adopted a comparatively friendly attitude towards cryptocurrency investment. Following reports late last year that two major banks would be suspending cryptocurrency-tied accounts, customers threatened a boycott. The banking sector listened, ultimately settling on a compromise solution that saw exchanges agreeing to meet standard know-your-customer (KYC) and anti-money laundering guidelines for account holders.